We supply unique rehab products and wheelchairs for users with different purposes and disabilities including Foldawheel Series, Standing Series, Active Series and Manual Series. 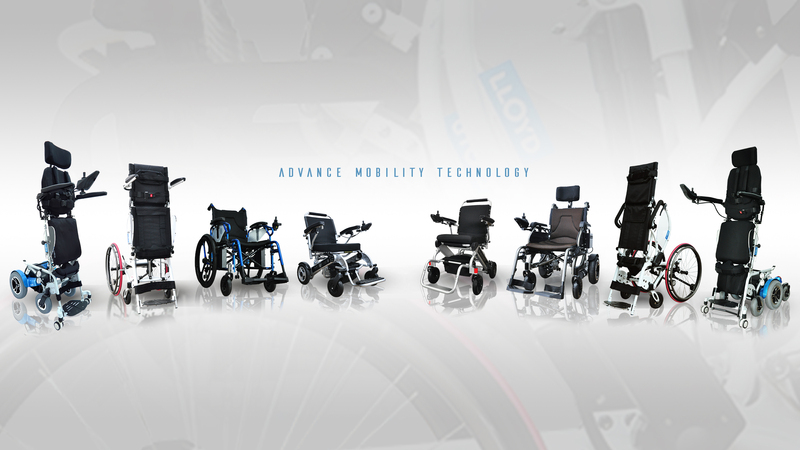 Both Foldawheel and Standing Wheelchairs series are outstanding products, with more than 10,000 happy users worldwide. We provide excellent global warranty, and it doesn’t matter where they travel to next. Our mission now is to create and produce the latest innovation for handicap mobility with superior quality and unique features, and we hope to improve wheelchair users’ quality of life to a whole new level. Our ultimate goal is to improve the life of the disabled and elderly.